Vamos is affiliated with a host of local and national travel & tourism partners. If you’re after local tips on where to stay, best places to eat everything in between, you’re in for a treat. Maybe you’re here for our stunning beaches, the chilled vibes of Burleigh Heads or the salty-chic of Broadbeach. Maybe it’s the unmistakeable pulse of Surfers Paradise, our coastal lifestyle or our botanic backyard. 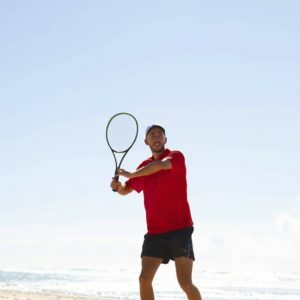 We have over 130 locations on the Gold Coast from rooftop to beachside courts, so check out why tennis is so good for you on the Gold Coast. Discover must-see destinations, delicious food, memorable activities and views for days. Discover everything that Queensland has to offer. Explore our stunning destinations and enjoy incredible events. 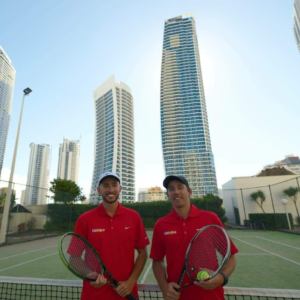 Visit the official site for Queensland Australia and while you’re there, check out our listing for Private Tennis Coaching at your Hotel or Apartment tennis court while you are on holiday at the Gold Coast. 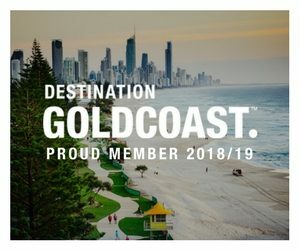 Discover the best of Australia at Australia.com. Become inspired to travel to Australia. 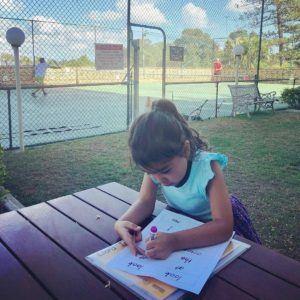 Discover fantastic things to do, places to go and more. 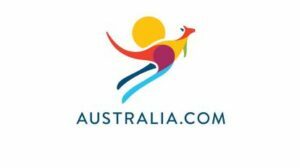 Visit the official site of Tourism Australia here. 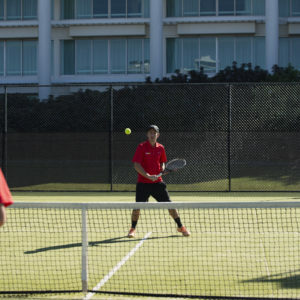 Check out our listing for Private Tennis Coaching at your Hotel or Apartment tennis court while you are on holiday at the Gold Coast.